Performance Health enables people to feel good, perform better and live great. As a leading branded supplier to Canada’s rehabilitation, recovery and sports medicine markets, Performance Health’s comprehensive selection of equipment and supplies will help therapists and patients achieve their highest level of performance. Members receive minimum 15% Discount + Preferred Shipping Program + Monthly Specials. Work smarter, faster, simpler, better. Transform your practice by enhancing your connection to patients, empowering your employees, optimizing your operations and transforming your products and services. 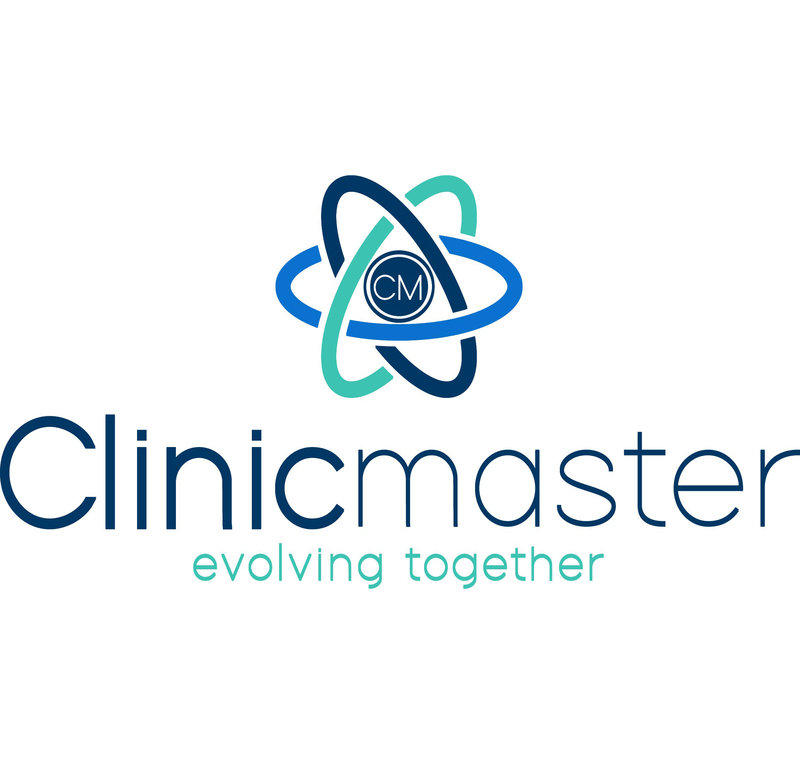 CPA members receive exclusive discounts brought to you by Clinicmaster on Microsoft Office 365, hosted Exchange, and support in getting your business up and running in the Canadian Cloud. Join CPA's Private Practice Division for more business and practice management resources, webinars/courses and networking opportunities to achieve health business excellence. *This page provides links to non-CPA websites that provide additional information about services and from which products and/or services may be made available to you. By clicking on the provided links, you will leave the physiotherapy.ca website and enter a non-CPA website. These links are provided solely as a convenience to you and the inclusion of any link does not imply endorsement, investigation or verification by the CPA of the linked website or information contained therein or of their security or privacy practices. If you decide to access such non-CPA websites and/or purchase any products or services from the owners or operators of such websites, you do so at your own risk and the CPA shall have no responsibility to you in relation to such access or purchases.